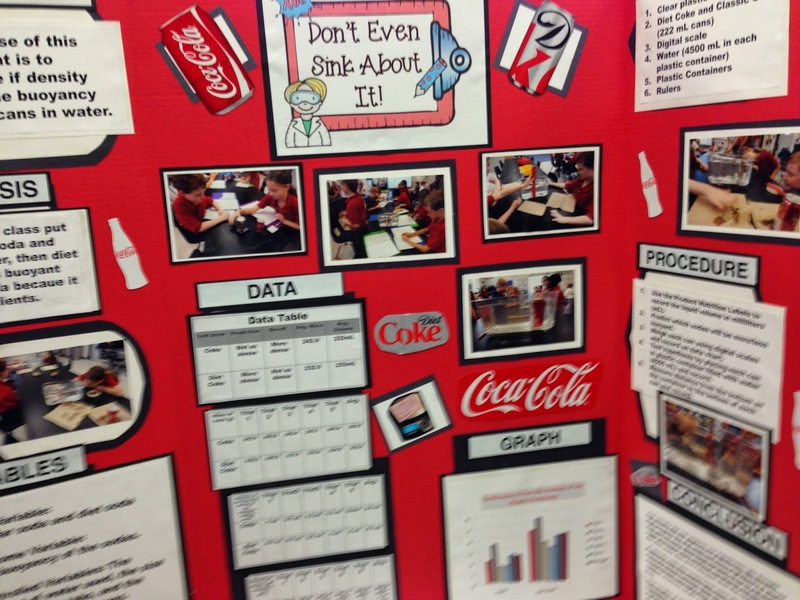 Superlative Science: Need science fair project help? Need science fair project help? Do you need help looking for project ideas or you just need a completed project that you can use as a model? I am working on adding completed projects to my TPT store. I just added the first one: "Don't Even Sink About It"! 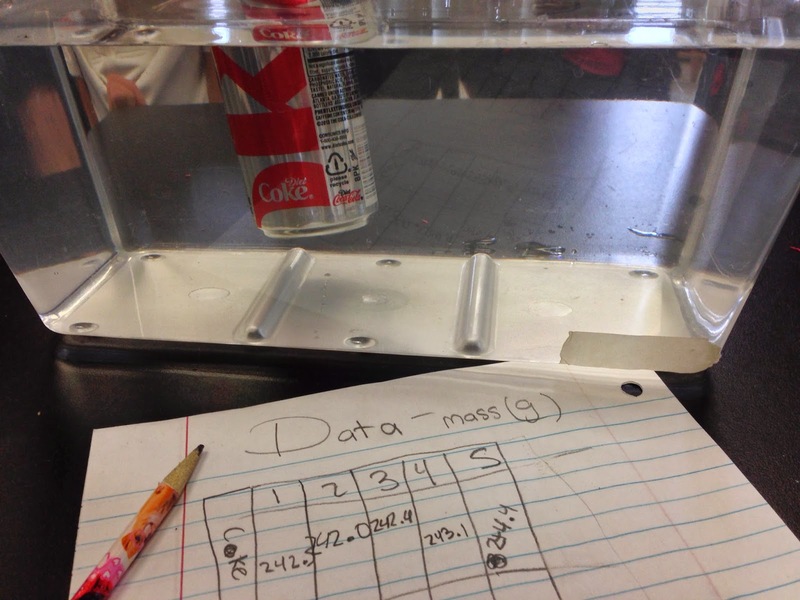 It is about buoyancy and density with soda vs. diet soda. This experiment is more for the 3rd-5th grade groups. 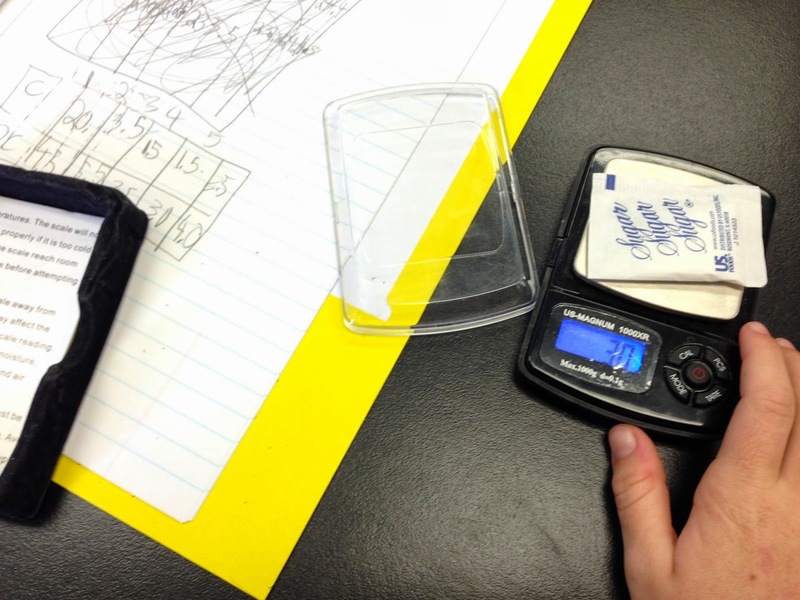 Below are pictures of a third grade class doing this experiment. 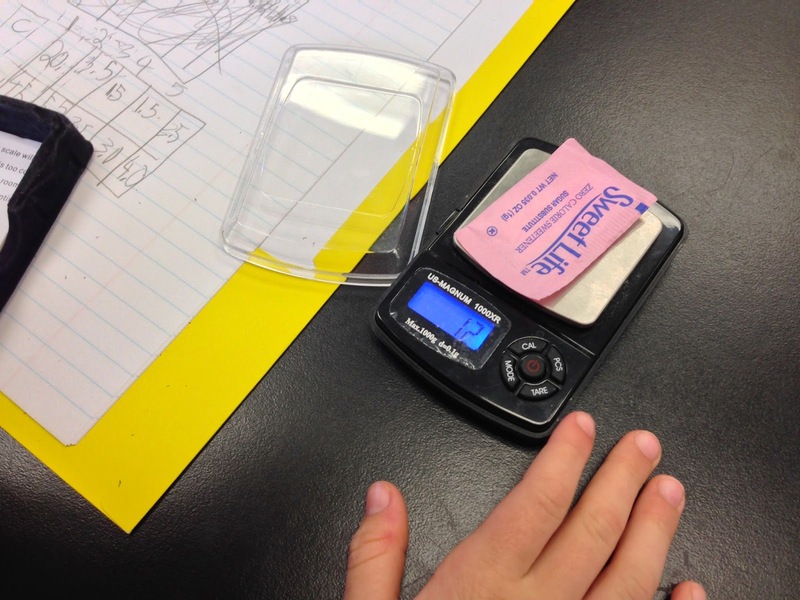 After the experiment we weighed sugar vs. artificial sweetner and the difference amazed even me!